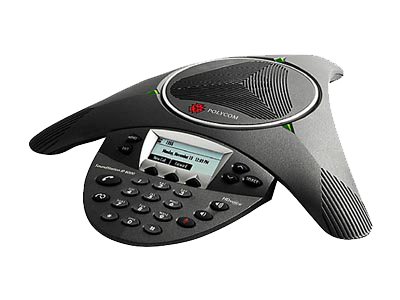 An award-winning next-generation grandstream IP Phone, the Grandstream HandyTone ATA-286 supports the best features in VoIP technology. 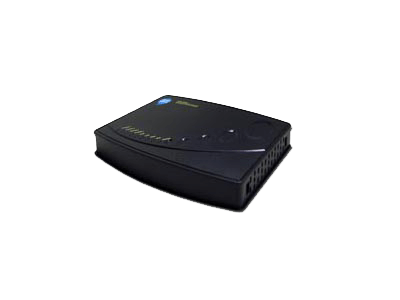 Affordable and easy on the pocket, this grandstream IP Phone device can effectively turn a mundane analog phone into a VoIP device. 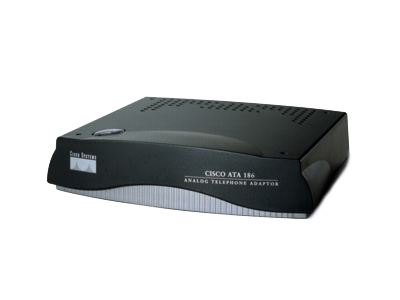 The right choice for businesses ready to embrace the benefits of IP telephony network, the adapter is the best suited for analog phones, fax machines and conference phones. 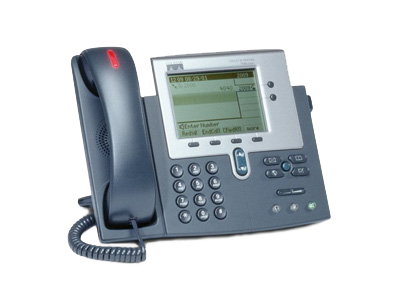 Supports all standard features including Caller ID display, FLASH, in-band and out-of-band DTMF, dial plans etc.